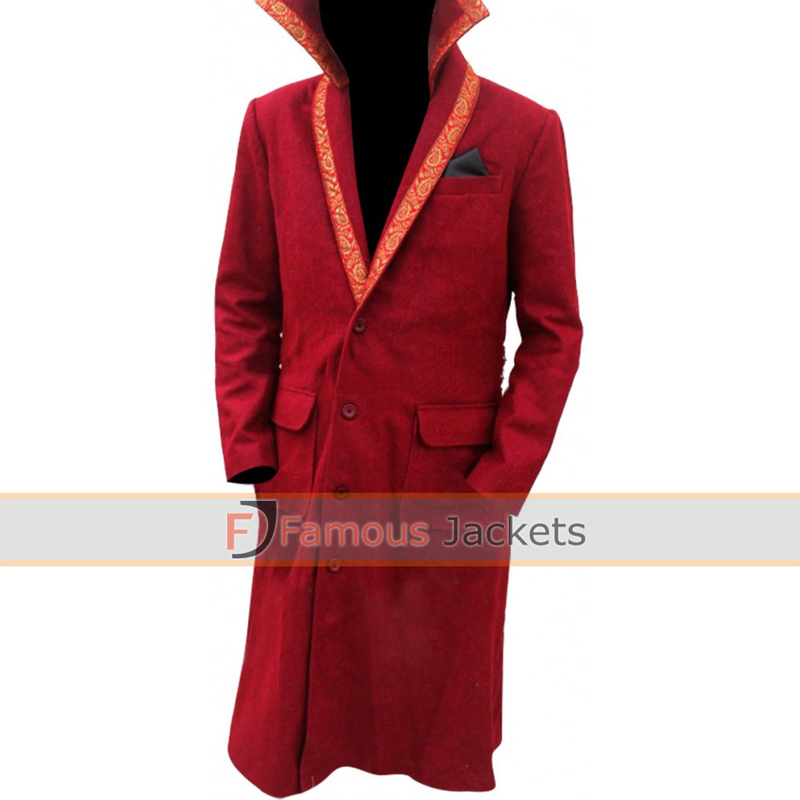 Fashion, Style and elegance is what suits represent about you. 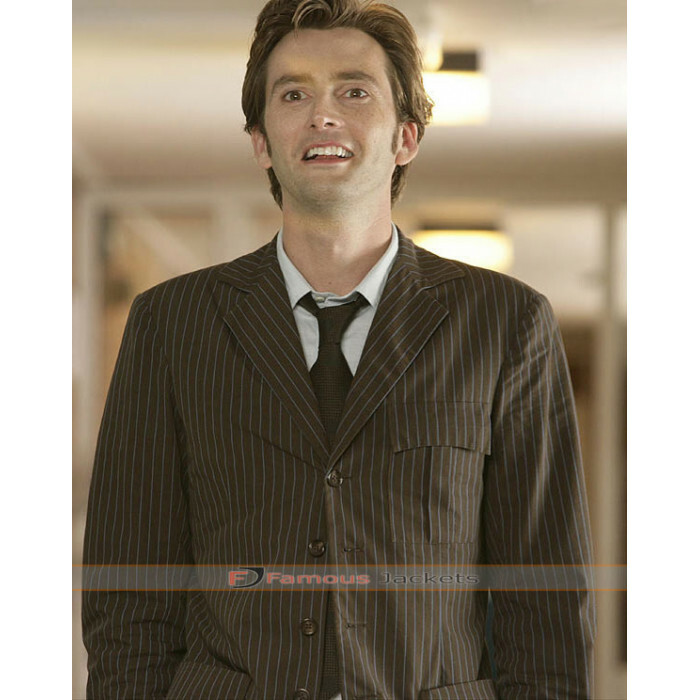 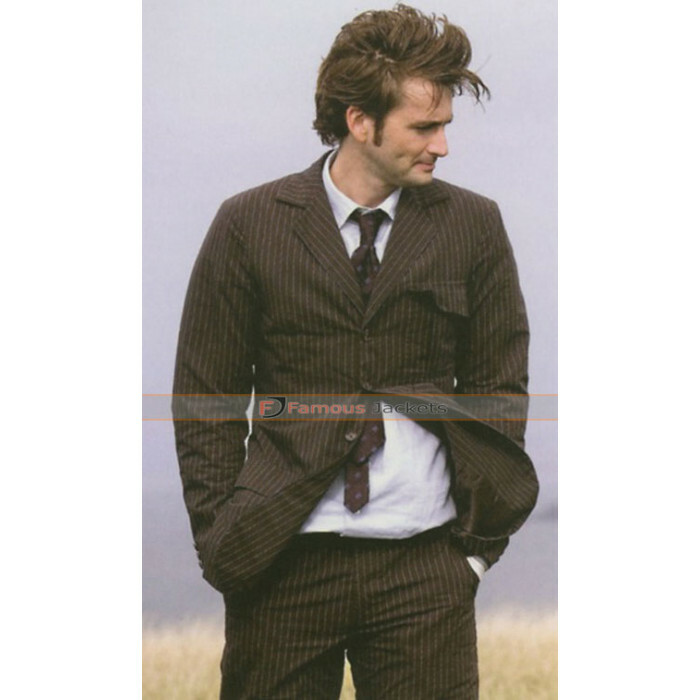 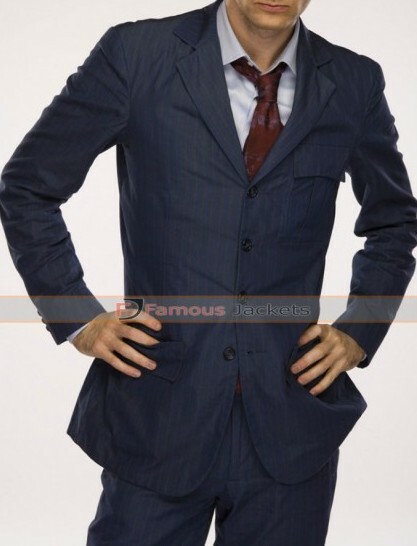 This great looking outstanding two piece suit is crafted and inspired from the most watched TV series “Doctor Who” and worn by the main character of the series “David Tennant” as “Tenth Doctor”. 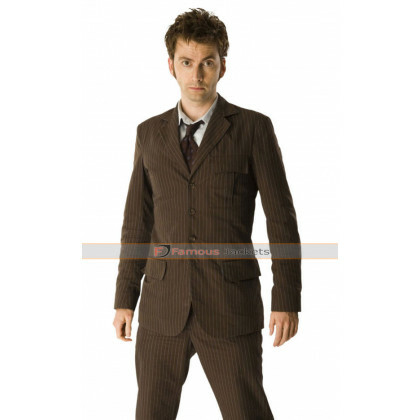 This highly rated suit is crafted from world’s best quality wool blended breathable fabric in brown color. 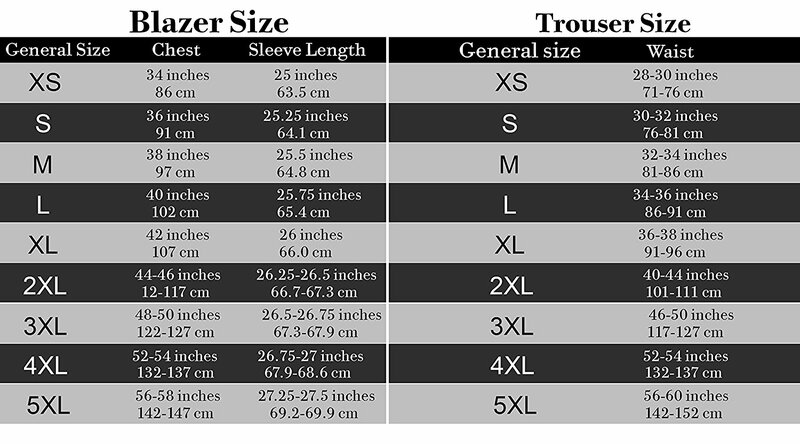 The interior of the suit is made from viscose lining to provide easiness and comfort to the wearer. 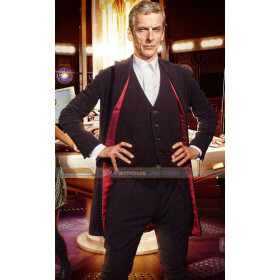 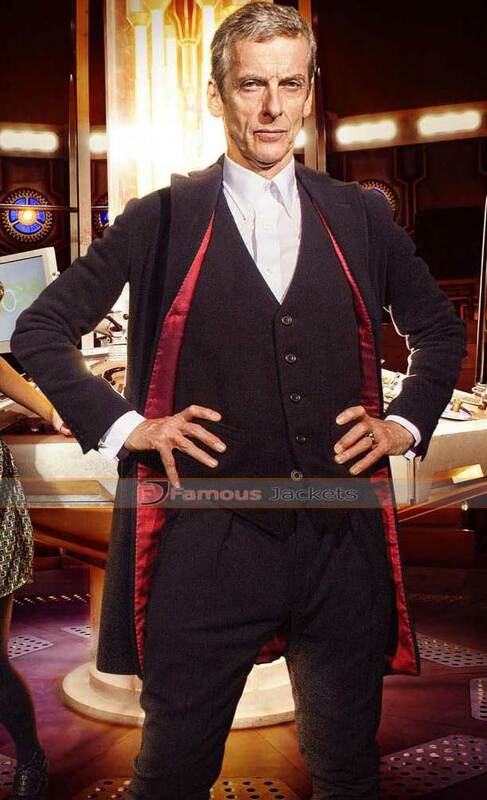 The Doctor Who suit has well space pinstripe throughout. This Suit is made with precision and with excellent workmanship. 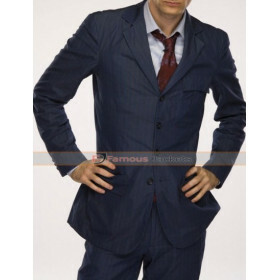 The straight cut matching color pant compliments the suit perfectly and will enhance your personality as well.